Sheldon Creed (No. 28 United Rentals Toyota) was honored as the 2018 ARCA Racing Series presented by Menards champion at the series’ annual Awards Banquet in Indianapolis on Saturday night. Creed, from Alpine, California, scored the championship in his first full season of competition in the ARCA Racing Series. He had 17 ARCA starts prior to 2018, with a handful of top-five finishes. He teamed with MDM Motorsports for a full season run in 2018 and found success almost from the drop of the green flag at Daytona. Creed finished in the top five in each of the first four races of the season, and found victory lane for the first time at Michigan, the eighth race of the season. He followed with mid-season wins at Gateway and Iowa, and then clinched the championship with a dominant performance in the season finale at Kansas, his fourth win of the year. A joyous Creed thanked his team for their efforts on stage, and presented each of them with a pair of custom Vans footwear which they all wore for a photo op with the championship trophy. 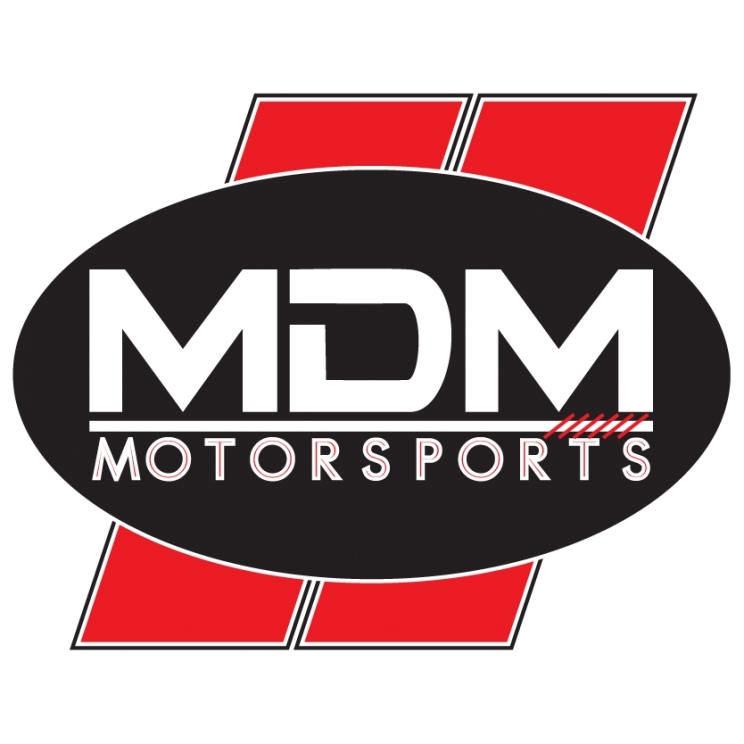 “It was a great year for all of us at MDM Motorsports,” Creed said. “I’d like to thank everyone involved in our season. My team owners Matthew Miller, Doug Fuller, and Mark McFarland, my crew chief Jeff Stankiewicz, and all of my crew guys put together a great team. I’d like to thank my family for their support, not only this year but from the very start. Thanks to United Rentals and A.M. Ortega Construction for all they have done. Creed and the MDM Motorsports team took away the lion’s share of the special awards presented on Saturday night. In addition to the series championship, Creed also won the General Tire Superspeedway Challenge, the General Tire Pole Award, the Sioux Chief Short Track Challenge, the S&S Volvo Laps Completed Award, and crew chief Jeff Stankiewicz earned the Cometic Crew Chief of the Year Award. Team owner Matthew Miller accepted the owner’s championship on behalf of MDM Motorsports, which is co-owned by Doug Fuller and Mark McFarland. Additionally, MDM Motorsports earned the Scott Rookie of the Year Award and the CGS Imaging 4 Crown Championship with Zane Smith (No. 41 LaPaz Margarita Mix/ICON Vehicle Dynamics Toyota). Smith, from Huntington Beach, California, finished second in the series standings on the strength of four victories, including the closest finish in series history when he defeated Joe Graf, Jr. at Talladega. Other drivers who made appearances on stage included third place Riley Herbst, fifth place Travis Braden, sixth place Gus Dean, seventh place Natalie Decker, eighth place Joe Graf, Jr., ninth place Brad Smith, and tenth place Bret Holmes. Owners that were honored on stage, in addition to champion Matthew Miller, included second place Bill Venturini, fourth place Coy Gibbs, fifth place Mark McFarland, sixth place Billy Venturini, seventh place Don Fike, eighth place Chad Bryant, ninth place Kevin Cywinski, and tenth place Cathy Venturini. Darrell Basham, who made his ARCA Racing Series debut in 1973, was presented the General Tire Spirit Award along with his wife Sandy and son Mike. Darrell made 319 starts as a driver, including four in 2018 with a best finish of 14th at Iowa. Mike has 59 career starts, including 15 in 2018. Series president Ron Drager presented the prestigious Marcum Award to Andy Hillenburg. The award, named for ARCA founders John and Mildred Marcum, has been presented every year since 1982 to an individual who has made positive contributions and has shown dedication to ARCA. Past recipients include Bill Kimmel, Sr., Bill and Cathy Venturini, Briggs Cunningham and Kerry Scherer, John Menard, and in 2017, long-time ARCA team owner Wayne Hixson. The 2019 ARCA Racing Series presented by Menards season kicks off on February 9 with the Lucas Oil 200 at Daytona International Speedway. The race will be televised live on Fox Sports 1 starting at 4 pm ET. ARCARacing.com will have live timing & scoring and track updates free for registered users.